With the daunting hospital bills and pricey prescription costs that many Americans face, a good healthcare plan can be invaluable. For some people, the security of knowing that they have a healthcare provider that can help them access reputable and affordable care in times of need can even make the difference between life and death. Just how big can healthcare companies get? Today we’ll be taking a look at the 10 largest healthcare companies in the world, organizing them by their yearly revenue, and learning a little bit about each one. Ranked 56 on the Fortune 500 in 2018, Humana Incorporated originally began as nursing home company known as Extendicare. It became the nation’s largest nursing home company, boasting over 40 facilities. The company started acquiring financial hospitals out of a need to diversify after financial difficulties, and quickly found its new path to success. Many people have expressed concern over the fact that Humana seems to prioritize its profits over the well-being of its customers, spending a good deal of its money on lobbying for government funding. 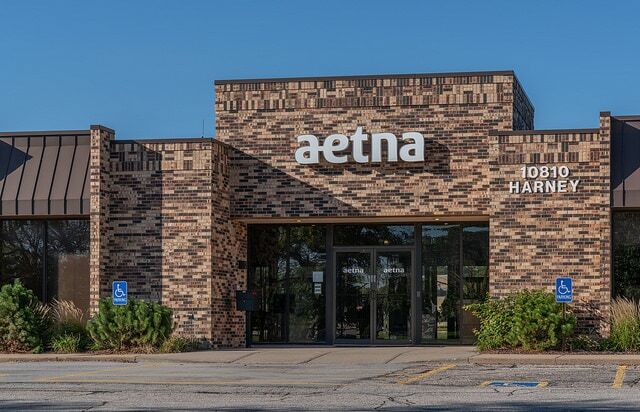 Approximately 39 million people take advantage of the services offered by Aetna, which are most commonly offered through employer-paid programs and Medicare. Aetna offers its services to residents of all 50 United States, and covers a wide variety of care types including dental, disability, and behavioral health. The Aetna company name is inspired by the majestic Mt. Etna, which is said to be the most active volcano in Europe. 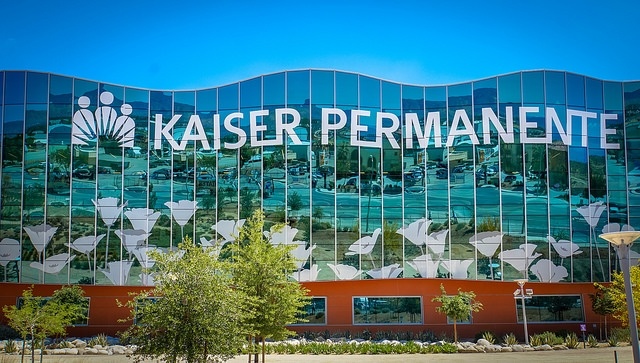 While favorably regarded in the present, Kaiser Permanente has had a colorful past. 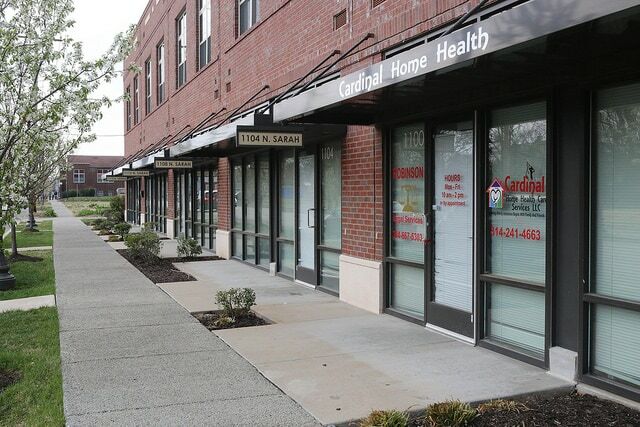 In 2006, the company was confronted over several cases of alleged “patient dumping,” or leaving patients outside other facilities in order to avoid giving them expensive care. These allegations were brought on by grim security camera footage of a 63-year-old patient wandering about after having been ditched. One of the first providers to offer a prepayment option, Kaiser Permanente has since expanded to serve 12.2 million members. 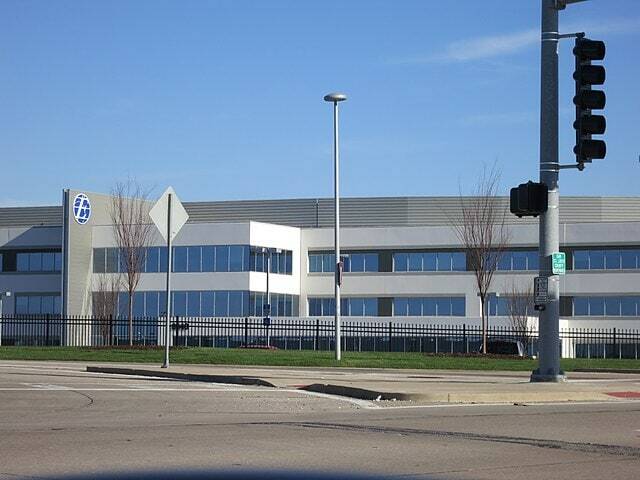 Anthem is the largest for-profit healthcare company in the Blue Cross and Blue Shield Association, and has a high reputation for quality care in the United States. Anthem’s provision of BCBS health services extends to 14 different states, reaching over 40 million people with its family of health plans. 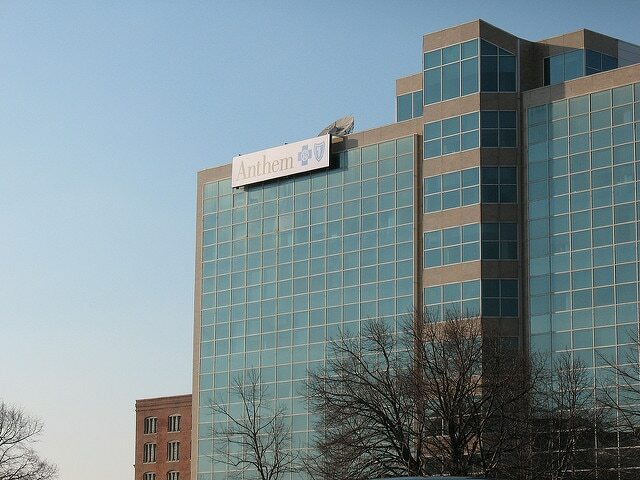 On February 4 of 2015, the Anthem company suffered a grave data breach at the hands of computer hackers. 37.5 million records were stolen, exposing the personal information of 80 million people. 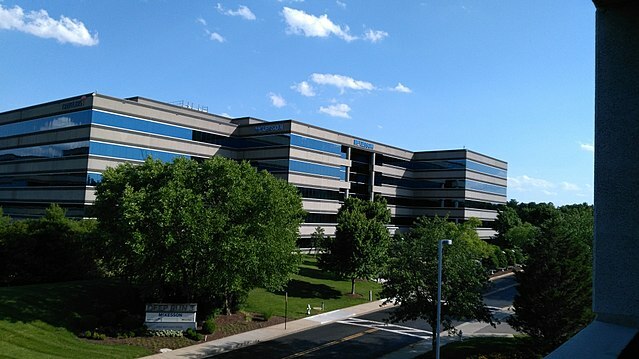 Express Scripts Holding has been a subsidiary of Cigna since December 20, 2018, along with seven different subsidiaries and affiliates of its own. Maintaining a high standard for quality and accessibility, Express Scripts Holding has won numerous awards for its effective management strategies and high rate of customer satisfaction. Express Scripts Holding has succeeded in its goal of becoming widely available to its customers, as it is now the 25th largest company in the entirety of the United States! For a notable portion of its history, this company was actually a grocery distribution company called “Cardinal Foods.” However, the grocery distributor’s entrance into the business world was poorly timed and unsuccessful. After Cardinal Foods was sold and gradually saw increasing success with drug distribution, its future in the healthcare industry became clear. Proudly ranked among the top 25 on the Fortune 500, Cardinal Health generates the 14th highest revenue of any company in the United States. 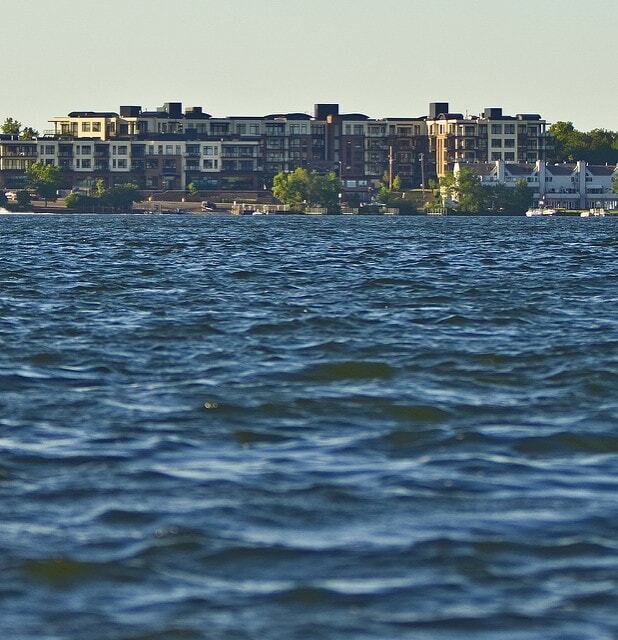 The AmerisourceBergen Corporation was originally formed by the merger of Bergen Brunswig and AmeriSource, a grand finale after a long history of company changes. Good Neighbor Pharmacy, a retailers’ cooperative network of more than 3,400 separately operated pharmacies, is professionally affiliated with AmeriSourceBergen. This allows them to extend their services through a large network in order to reach customers all over the United States. The AmeriSourceBergen Corporation was recently involved in a costly scandal for having repackaged and distributed Pre-Filled Syringes that were not approved. 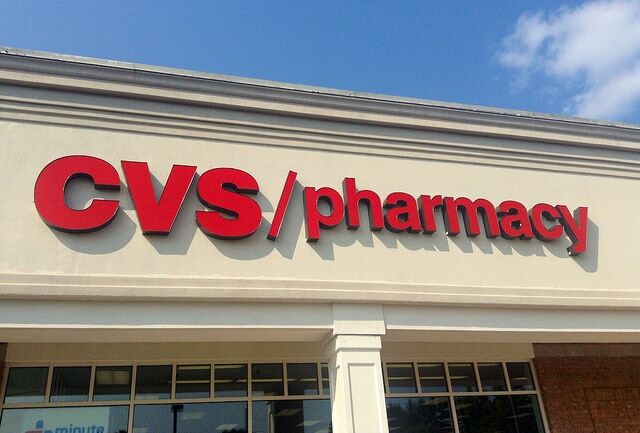 With 9,800 different retail locations and 1,100 MinuteClinic locations, CVS Health has expanded itself from a pharmaceutical company to a healthcare company. With its widespread locations and affordable retail merchandise, CVS Health’s main theme is readily accessible health care. They’ve certainly covered a wide area, as over 75 percent of the U.S. population is reported to live within five miles of a CVS pharmacy. This company was originally launched in 1922 as the Melville Corporation, and later as Consumer Value Store in 1963. UnitedHealth Group recently acquired Chilean health insurer Empresas Banmédica, greatly increasing its international customer base. The McKesson Corporation is the largest healthcare company in the world. Headquartered in San Francisco and maintaining seven different businesses, McKesson Corp. has been ranked number 5 on Fortune 500. This corporation also maintains its position as the largest pharmaceutical wholesaler in North America. The McKesson Corporation was originally founded in New York as Olcott & McKesson, a wholesale and imported herbal remedies company. This company was an early developer of technologies such as bar code scanning for drug distribution and RFID tags.